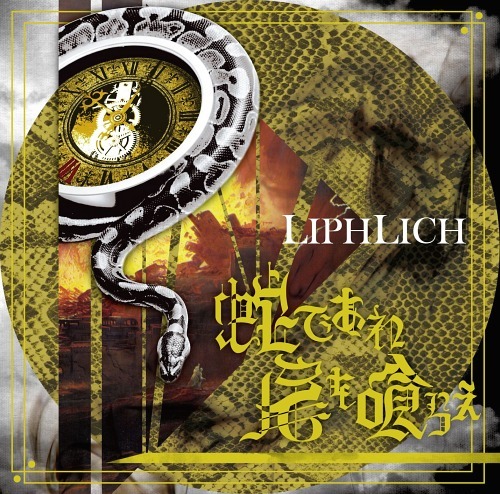 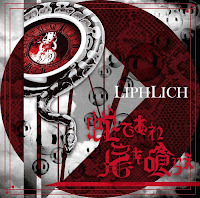 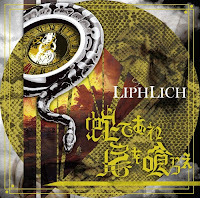 LIPHLICH's New Album Release + Song Samples | VKH Press – J-Rock & Visual Kei Coverage Worldwide! 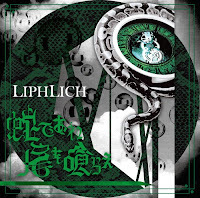 LIPHLICH fans, you have a good reason to look forward to February! 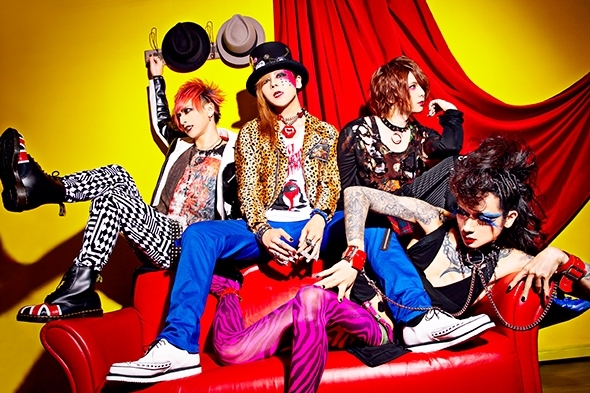 The band has recorded 12 new songs which will be released on their new album entitled 蛇であれ 尾を喰らえ (hebi de are o wo kurae) on February 10th!